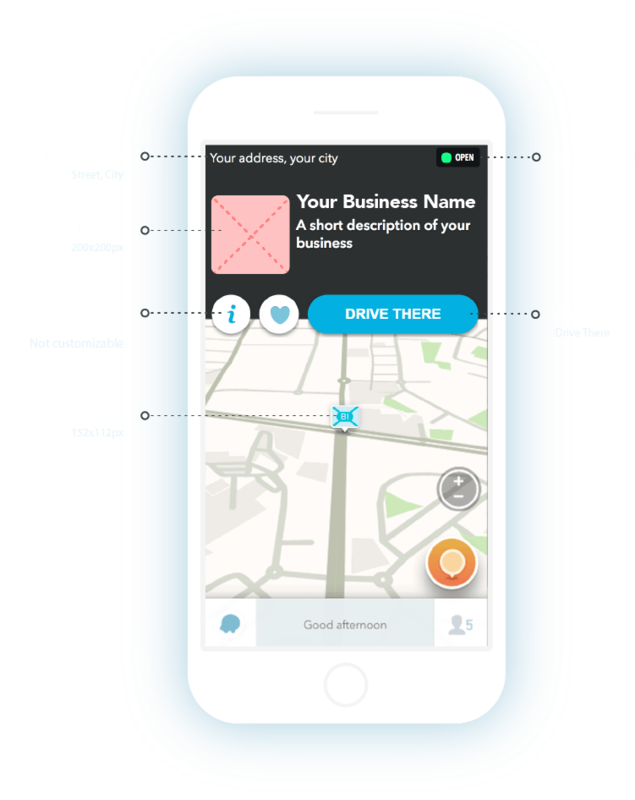 Get your business seen and remembered with Waze ads! Since Smart 1 Marketing was formed in 2009, our number one goal has been clear--deliver maximum return on investment for our clients. It's that commitment to the results we provide, coupled with outstanding client support, that has seen us become a true market leader. Our continued success is only possible through constant innovation and searching the digital landscape for the highest performing solutions to meet the needs of our clients. That's where our partnership with Waze comes in. Through testing, Waze ads offered superior brand ad recall and navigational lift in comparison to competing platforms. Waze users are 96% more likely to remember a brand after being exposed to an ad compared to competitor platforms and 38% more likely to navigate to one of the advertised locations. With those results, we were determined to provide Waze ads to our clients. Start at as little as $7 a day. No commitment required. Waze beats Twitter, Snapchat, and Pinterest for average time spent in app per week. The only application that targets drivers on the go. World's largest community-based navigation app with 90M+ active users. Want to do a Test Run on Your Ad? We Have Collected Waze Samples to get you thinking! Test Run on Your Ad? A perfectly placed digital billboard, informing and reminding drivers that your business is on or near their route. Tapping the pin reveals your creative and more information about the location. One more tap can initiate a drive to your location. A large canvas revealed to your selected audience when their attention is highest. This plan includes Branded Pins. Your creative and location information appear once the driver has come to a complete stop. Tapping the search listing reveals your creative and more information about the location. One more tap can initiate a drive to your location. 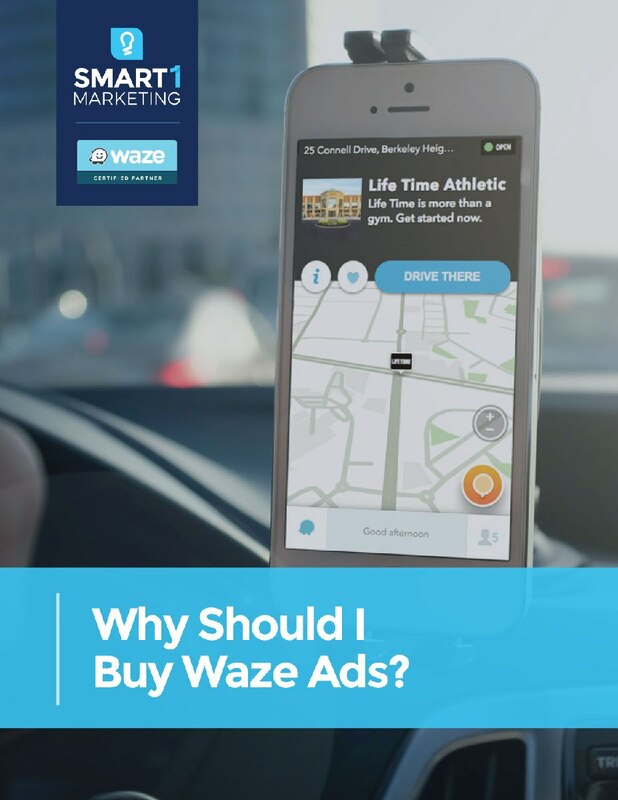 We’ll cover everything you need to know about Waze ads and how to effectively use them. package is right for you?